Fried honey bananas for the time we crave dessert for breakfast! I cooked on a non-stick pan. 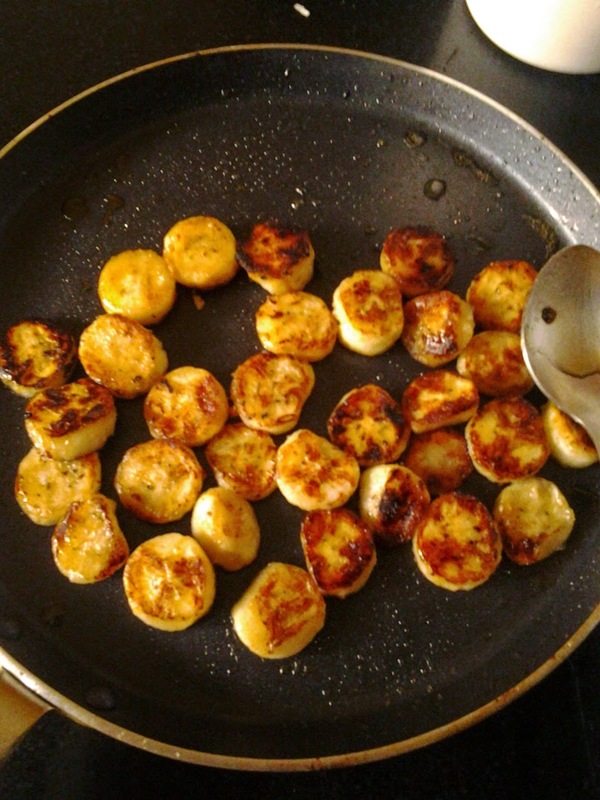 A good way to use your blackened bananas.